Cancer Science & Research: Open Access (CSROA) is an Open Access Publication that enlightens and empowers the cancer research community by providing an insight on breakthrough discoveries in basic and clinical cancer research. This Scholarly Journal highlights ongoing research and discovery of new therapeutic interventions for adults and children distressed with cancer. Cancer happens to be an ever-growing problem and the worldwide effort to comprehend and organize research work to combat it; involves clinicians trained in many branches of medicine and scientists from most biological disciplines, chemistry, pharmaceutical, bioengineering and physical sciences. 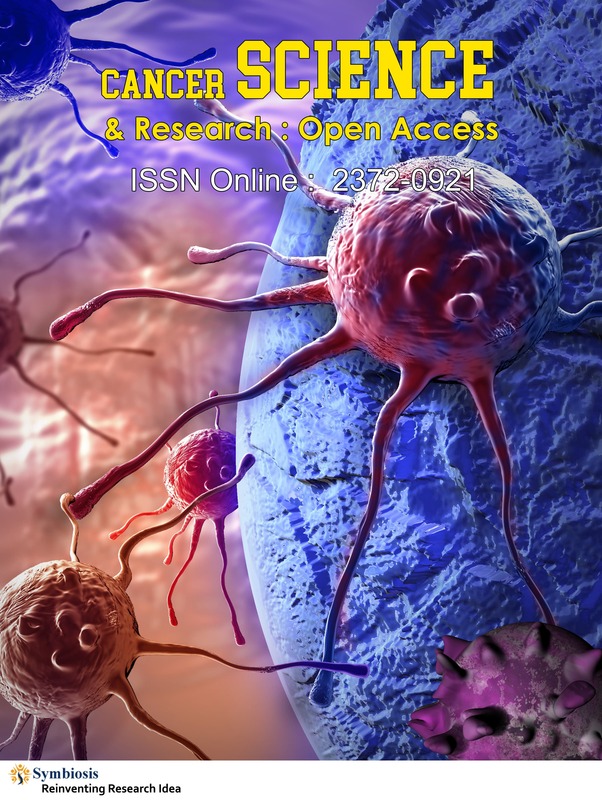 CSROA is an international Peer- Reviewed Journal for original submissions, reviews, surgeon’s reports, rapid communications, editorials, case reports and letters encasing the etiology, pathophysiology and treatment of cancer. CSROA not only covers conventional cancer therapy, but it also promotes novel targeted therapeutic approaches for cancer treatment through molecular targeting, especially for rare diseases. Cancer research involves understanding the functioning and expression of oncogenes. Gene mutation or irregular functioning of signal transduction pathways results in uncontrolled cell division by blocking the pathways for programmed cell death or apoptosis. Novel therapies for cancer involve targeting these pathways for controlling tumor growth. Monoclonal antibodies, cloned genetic sequences are some of the newest approaches adopted in the mitigation of cancer.